In the West Wales region there are currently a limited number of places to play Touch. The game is still very new to Wales and in particular anywhere outside of Cardiff and the Rhondda. However, this is set to change with the introduction of the WRU Participation Officers in Spring 2012. Developing community Touch leagues is very much part of the PO job description and you can expect to see a huge increase in the amount of locations where Touch is played. 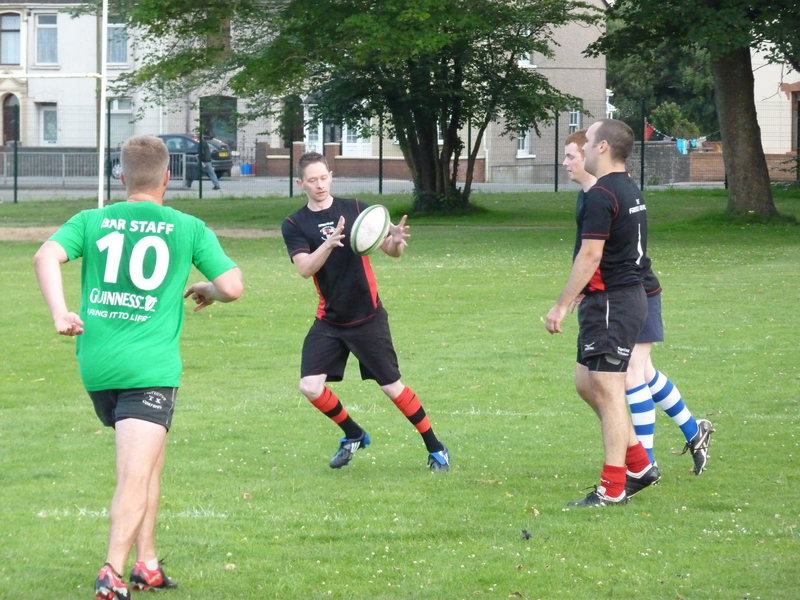 In 2010 the first ever Touch league in Llanelli was established, closely followed by the Gower league. Both leagues have been successful and have attracted over 20 teams between them, playing mens and mixed Touch. 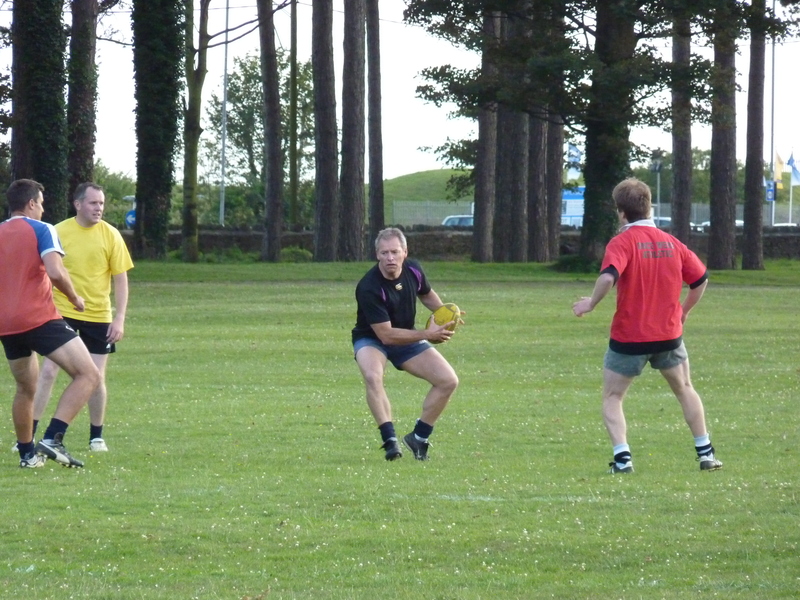 2012 will see the leagues continue to flourish with more teams being added and improvements in the standard of play as local players become more familiar with Touch rules. In 2012, there are plans for further leagues and competitions in other locations around west Wales – watch this space for more details! Contact if you would like further information about playing Touch in the Wild West!